Do you have the next great smartphone software idea bouncing around in your noggin? If so, OnePlus would very much like to hear it. Thanks to a new contest the company is running, OnePlus is accepting any idea for software features you may have. 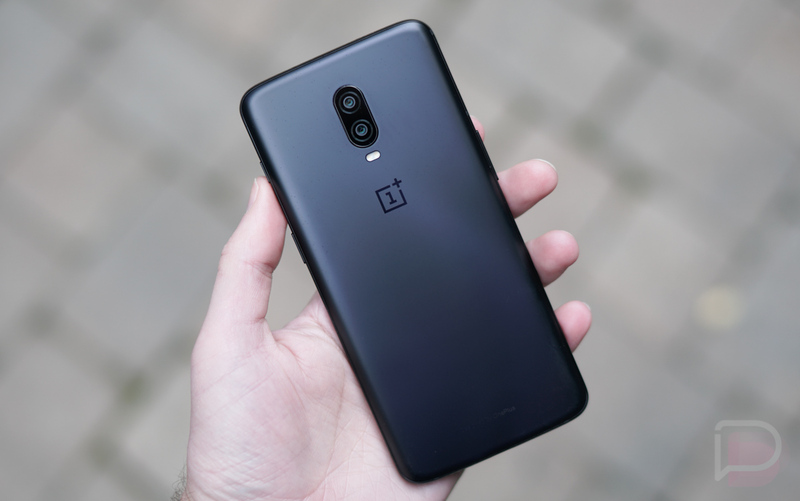 If you have a feature OnePlus deems worthy of building into OxygenOS, its team will take your idea, build it, then release it in a future build of OxygenOS. As a “Thank you,” OnePlus says it will invite and fly you out to its next launch event, as well as give you a phone. Keep in mind, though, OnePlus is looking for a bit more than just a random sentence offering a software idea. Here’s exactly what they’re looking for from each submission. Now, as a regular user with no software engineering background, I can’t think of a better way to get a software idea into a major smartphone maker’s software, but there’s something about this pitch that seems off to me. OnePlus undoubtedly has a team of well paid software engineers. That means they have a team of people dedicated to brainstorming new features, testing them, and then implementing them into the software should they be good enough for global use. Who knows, maybe a Droid Life reader will have the next great OxygenOS feature. It’s entirely possible! If you’d like to submit an idea, follow the link below.